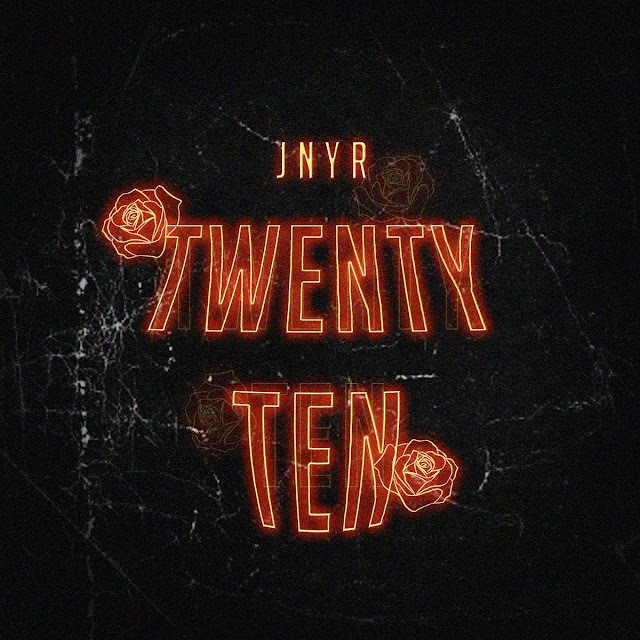 Toronto upstart JNYR liberates his Sauceboy-produced audio introduction Twenty Ten. The CDM Music Group signee serenades the former apple of his eye over some fitting instrumentation and showcases his vocal range as well as his seasoned songwriting. 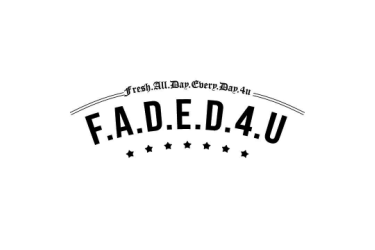 Stream the debut effort from the rising R&B authority after the jump and expect him to release more music in early 2018.